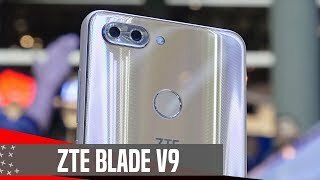 As the Consumer Electronics Show 2018 is almost here, ZTE is all set to unveil the successor to the Blade V8, the ZTE Blade V9. Just like the previous phones in this series, it will be a budget phone but it’s specs might make you think otherwise. To find out more about this upcoming phone and the ZTE Blade V9 Nigeria price, keep reading. For a budget phone, the ZTE Blade V9 looks stunning with aluminum frame and glass back. The design can easily fool people into thinking that it’s a mid-range phone if not a high-end one. The phone will be thin at 7.5mm and will show up with a 5.70inch screen showing 2160 x 1080 pixels resolution, 18:9 aspect ratio and 424ppi of pixel density. The screen-to-body ratio is not very impressive, 78.4% but it is a budget phone with near bezel-less display. Right after the ZTE Blade V9 release date Nigeria, you can find this phone in two different colors: gold and black. 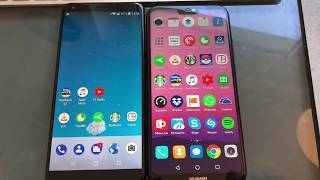 There is also the Huawei Mate 10 Lite and Xiaomi Mi A1 you can check out if you are looking for a budget phone. These two phones are almost in the same price range compared to the ZTE Blade V9 Nigeria price and the Huawei one comes with a near bezel-less display. 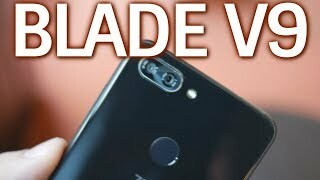 It will be too early to talk about the quality of the camera before the ZTE Blade V9 release date Nigeria, but we do know that the phone will include dual rear cameras, one 16-megapixel camera with f/1.8 aperture and the other one will be a 5-megapixel camera. Users will be able to capture 1080p videos at 30fps and other features include dual-LED dual-tone flash and phase detection autofocus. The front camera is a 13-megapixel one but there is no LED flash included with this camera. 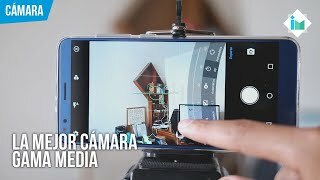 If it’s a good camera focused phone you are after, there is the Google Pixel 2 XL and Samsung Galaxy Note 8 you can check out. These phones are already available which means no need to wait for the ZTE Blade V9 release date Nigeria. This is where the budget phone part starts to show up, the processor. The ZTE Blade V9 will be running the Qualcomm Snapdragon 450 octa-core processor paired with a 4/3/2 GB of RAM depending on the version you choose. These different versions will include 64/32/16 GB of built-in storage accordingly. Other notable features include: Android 8.0 Oreo operating system, NFC (only in the 64GB built-in storage version), Bluetooth 4.2, Wi-Fi, GPS. microUSB 2.0 and 3200mAh Li-Ion non-removable battery. There is no fast charging support which might be a problem for some users. 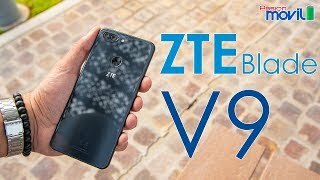 While we have already learned all about the ZTE Blade V9, nothing has been officially announced yet including the price. However, it should be around ₦ 94400 considering the specs inside. 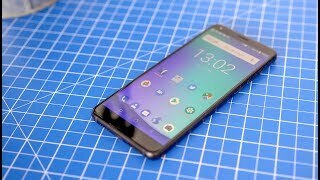 The ZTE Blade V9 release date Nigeria is expected sometimes in February, 2018. 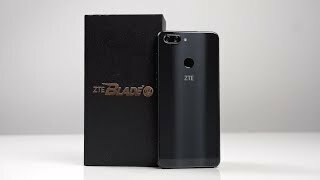 The blade v9 Mobile Phone is manufactured by ZTE and was added around January 2018 and is part of the ZTE Blade V9 series.